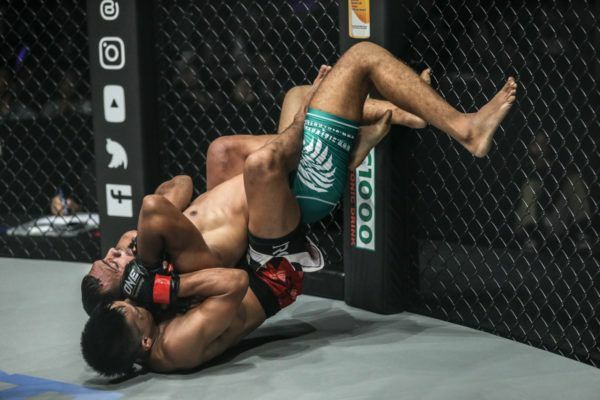 Indonesian National Wrestling Champion Elipitua Siregar came from humble beginnings, having been born to a family struggling to make ends meet in Indonesia’s North Sumatra region. He was an undisciplined child who often got into trouble due to fighting, prompting his family to send him to his uncle in Jakarta in order to learn discipline. That would come in the form of enforced wrestling training, which would not just reform the young Siregar, but change his life forever. The young Indonesian competed in wrestling throughout his academic career, racking up numerous medals at the national level. 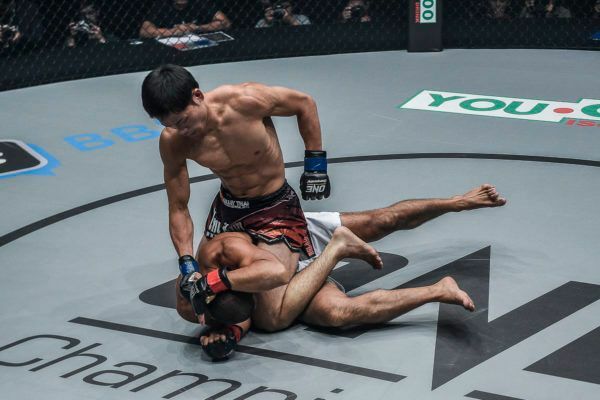 After such a long run of domestic success, he turned his attention to international glory in the cage. 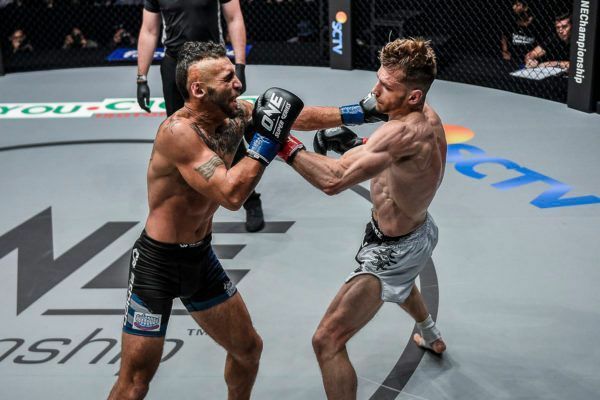 He is now training alongside ONE star Adrian Mattheis at Tigershark under the watchful eye of esteemed trainer and former ONE athlete Zuli Silawanto, and is determined to become one of Indonesia’s most elite athletes on the global stage. 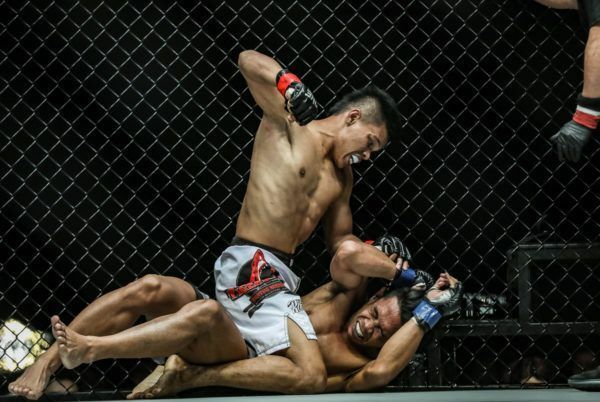 The Indonesian martial artist remains unbeaten in Shanghai, China, with a spectacular finish. 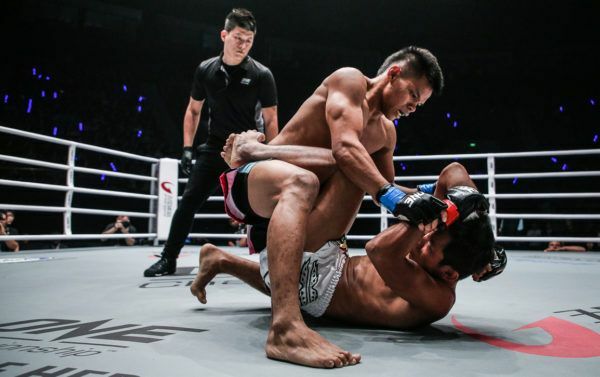 Siregar pushed his unbeaten record to 3-0 with this dominant performances over Muhammad Imran at ONE: WARRIOR'S DREAM. 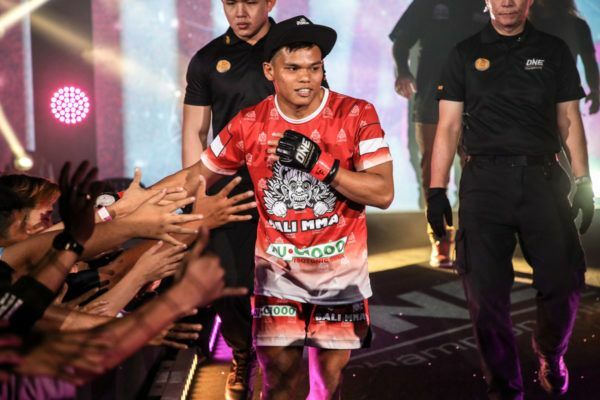 The rising Indonesian star is confident of keeping his undefeated streak alive in his toughest bout to date.